警告: Type not found           : Your configured org.jooq.util type was not found. 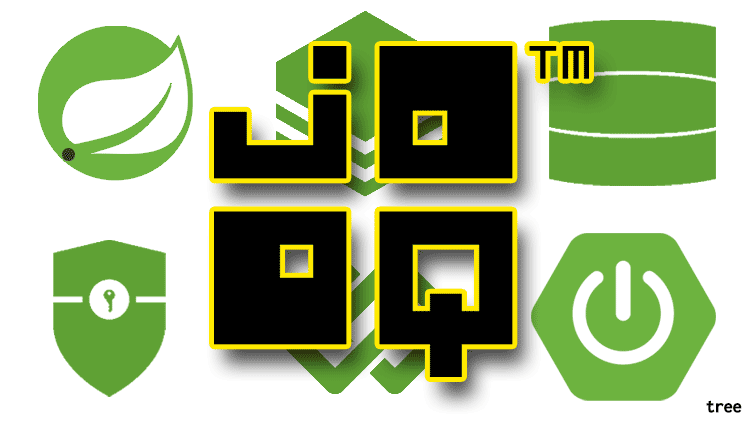 重大: Cannot read /Users/tree/github/kotlin-spring-boot-jooq-liquibase-thymeleaf-example/database/build/tmp/generateExampleJooqSchemaSource/config.xml. Error : Your configured org.jooq.util type was not found. java.lang.ClassNotFoundException: Your configured org.jooq.util type was not found.